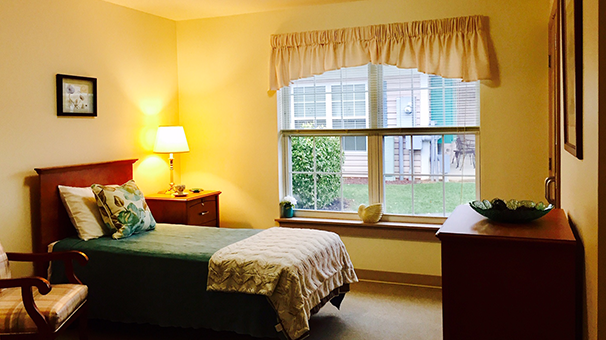 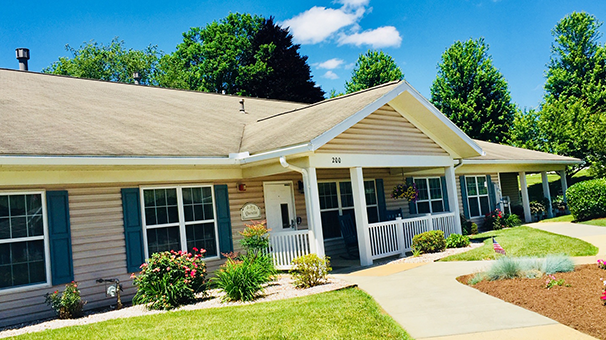 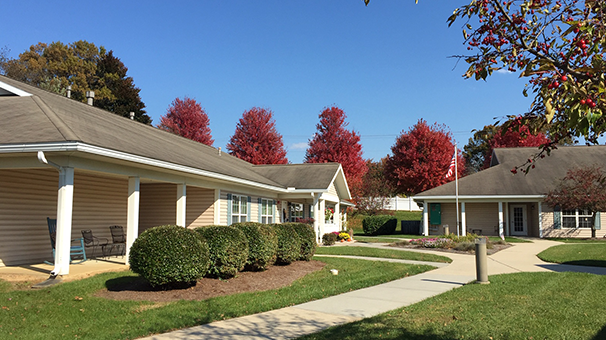 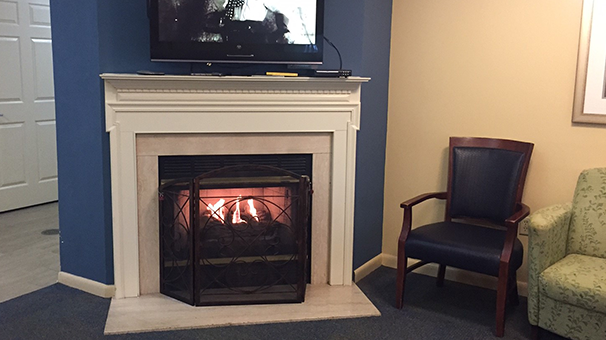 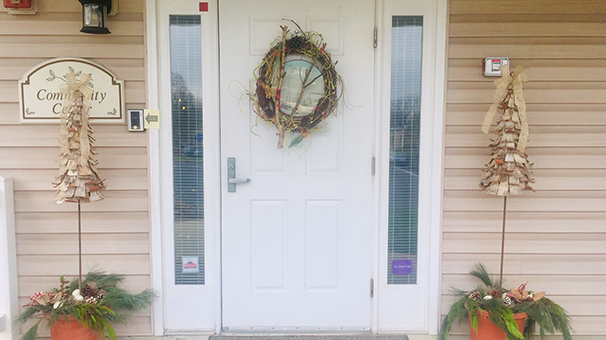 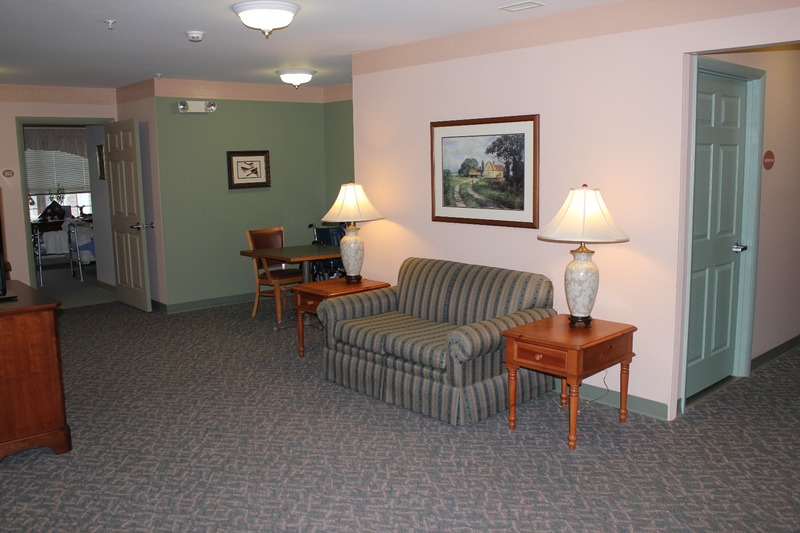 Linden Village is nestled on Tuck Court, sharing a campus with ManorCare Health Services – Lebanon. 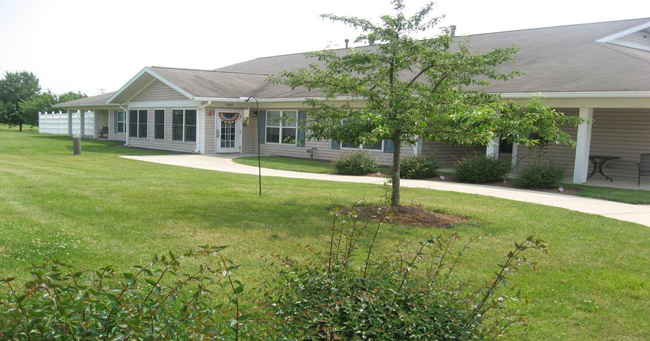 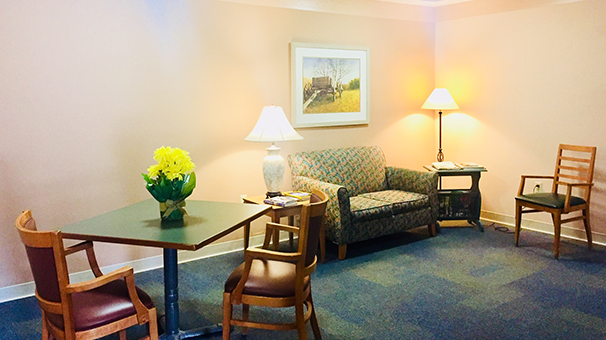 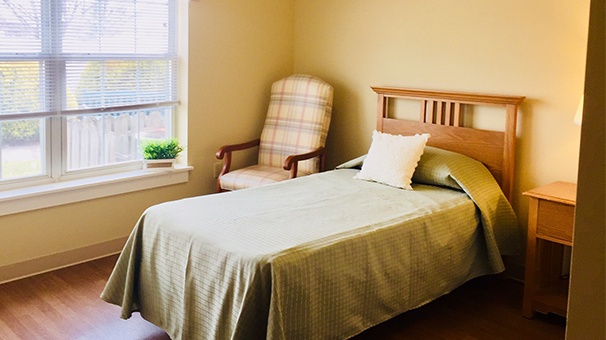 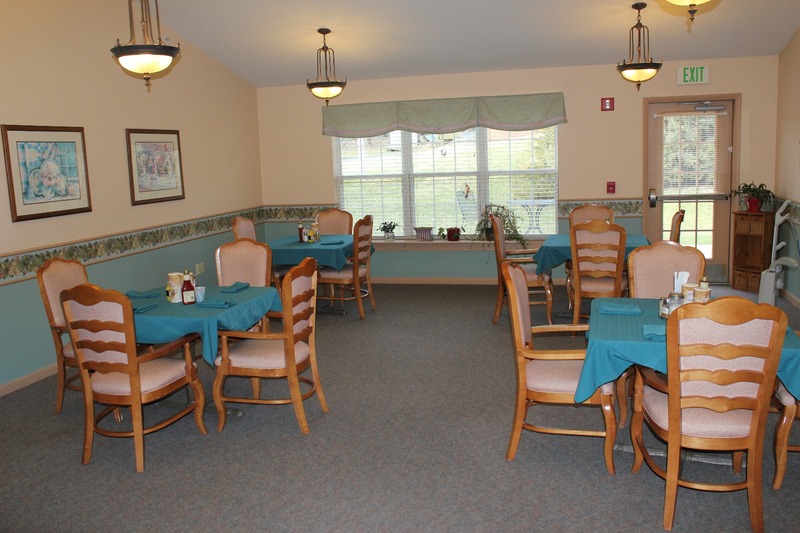 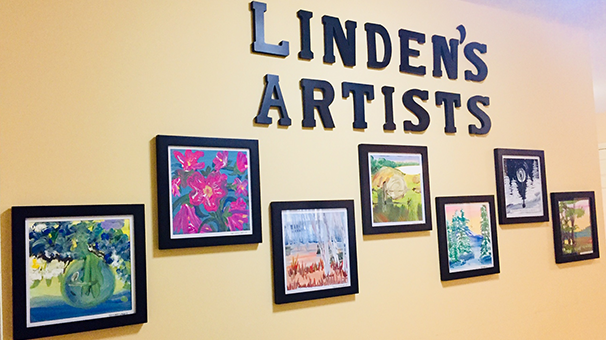 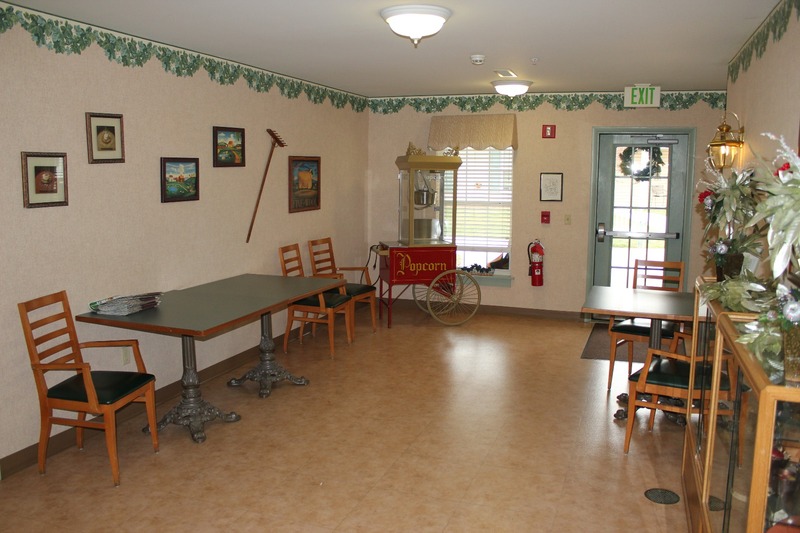 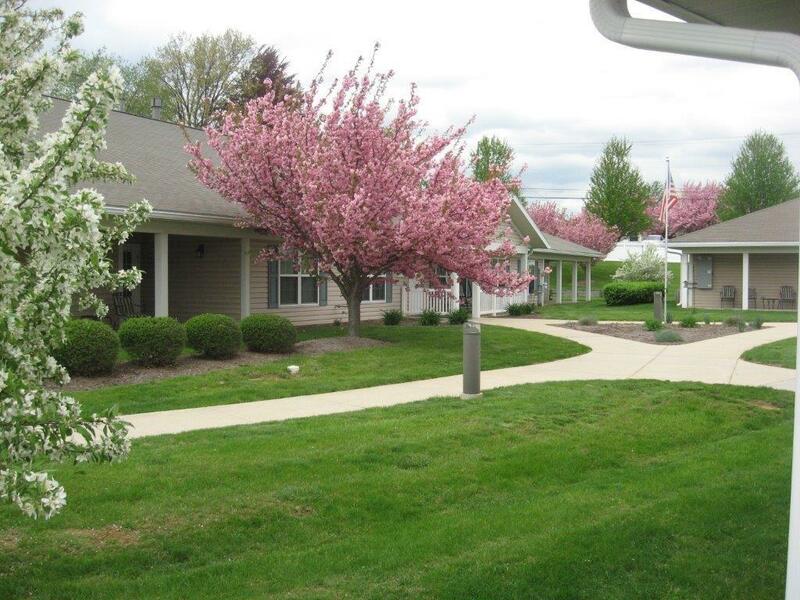 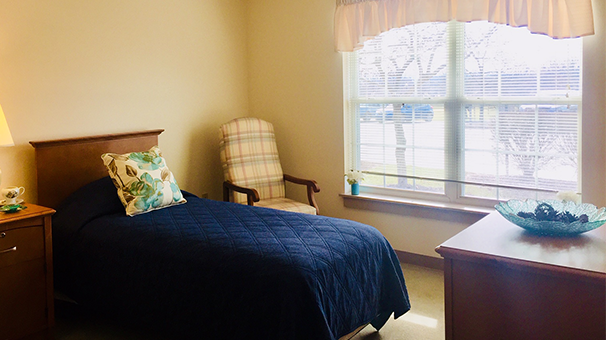 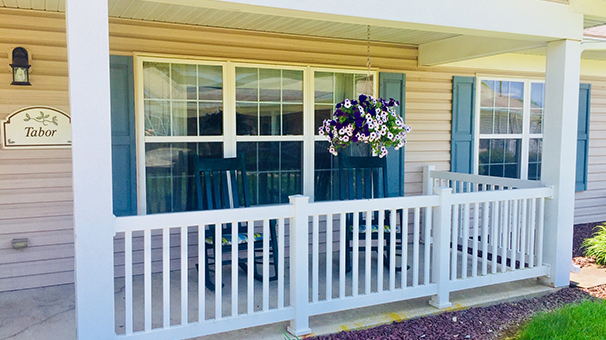 Linden Village residents can take advantage of a long list of services: health care, personal care, social programs and wellness programs all delivered by a warm, caring and knowledgeable staff. 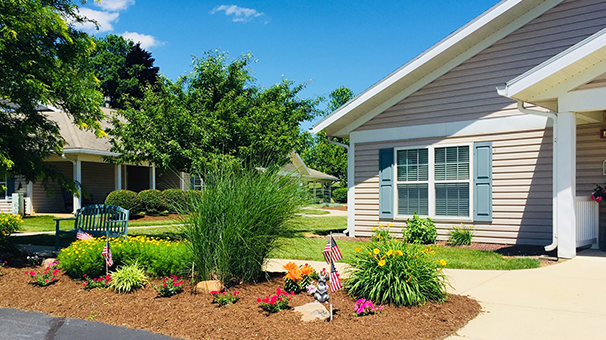 Each home-like cottage features 16 private bedrooms, which offer plenty of closet space and private full or half baths.